Winter NAMM: we were there, and we'll soon be off again. With January being the month of the Winter NAMM show, it was no surprise that our coverage of 2012's best new gear grabbed your attention. 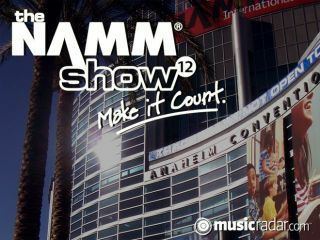 Look out for all the news from Winter NAMM 2013 from January 24-27 next year. A hardware/software product to rival Maschine?